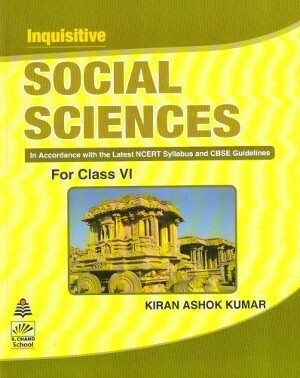 Inquisitive Social Science book is suitable for all school affiliated to the Central Board of Secondary Education. The series meets the requirements of the new NCERT Upper Primary syllabus as also the guidelines of the New National Curriculum Framework (NCF). An integrated and thematic approach to give a balanced perspective to the study of history, geography, and social & political life. Enlivens the subject with attractive layout, colourful illustrations, schematic diagrams, relevant photographs, maps including the multiple choice questions (MCQs). Case studies allow for detailed reflection on the theme. Think provides opportunities for group discussion and debates. These will help the child to build upon his/her analytical skills. Add more…, provides additional information to quality curiosity. It also includes case studies for discussion and inference. Text contains a set of tasks guided by the ‘learning and doing’ approach. 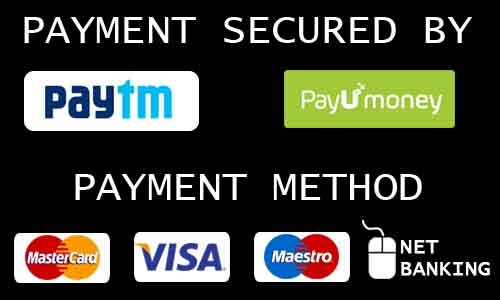 End-of-text exercises are provided to test knowledge, understanding appliance and skill in total consonance with the guidelines laid by CBSE. Good giving (life-skills)-based activities and question are included to enable the empowerment of co-scholastic domains of the learners with the sense of the healthy living. Chapter-wise exercises for summative assessments (SA) and formative assessments (FA) in each unit have been given specifically to facilitate the additional support for the aspirants.